AMAZING DEAL: Australia for $422 Roundtrip from Several US Cities! 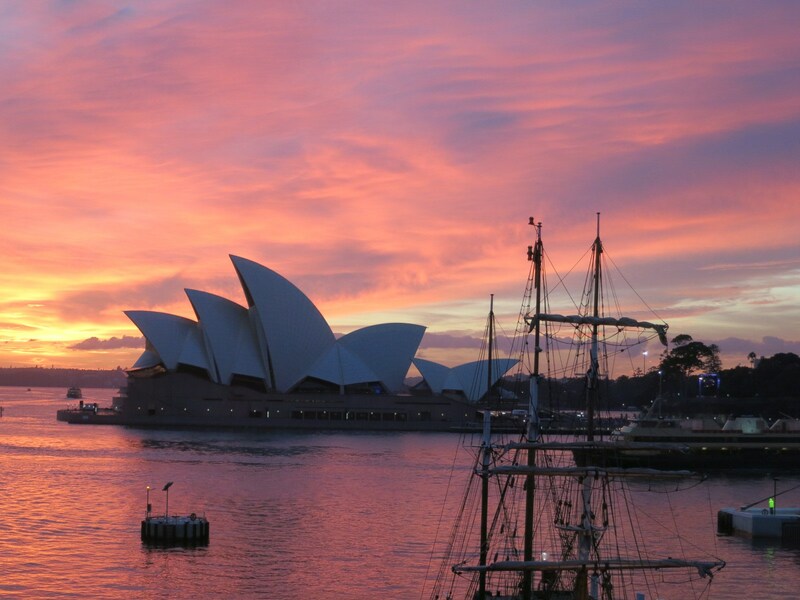 Via SecretFlying, Los Angeles – Sydney roundtrips in August and September are available for $422. That’s certainly cheaper than it ever gets for an Australia roundtrip. Fares are also available from San Francisco, Dallas, Seattle, and New York and to Brisbane and Melbourne not just Sydney, for a little bit more. August and September aren’t peak season, it’s winter Down Under, but that’s still quite a mild period — I’ve made the trip to visit my family in the area during the Northern summer many times — and they’re lovely months of the year for parts of Australia like North Queensland (Daintree Rainforest and Great Barrier Reef). The deal is available on Virgin Australia (or Delta codeshares for travel on Virgin Australia). You won’t find this deal using an ITA Software search. If you can’t get it to come up, try this link. Miles can be credited to Delta or Virgin America but will not earn full miles flown with either. If you book this fare I’d wait several days to ensure that Virgin Australia doesn’t have seller’s remorse on a fare this cheap — ensure it’s being honored prior to making additional non-refundable travel arrangements around these tickets. I think I read somewhere that AA has a rule in most of it’s INTL fares that cancellation fee will be waived in case of no approval of visa. But I really might be wrong…..
Doesn’t the U.S. Department of Transportation require that the airline cover your nonrefundable costs of they cancel once ticketed? I am not seeing any of these fares, even using your link. Can you provide some specific travel dates from your screenshot or a few options on dates & origin combinations so we can get a starting point? None of my searches are showing that fare (or anything close), either. Thank you so much, Gary! Just booked my ticket JFK-SYD-EWR 8/11-23 via STA Travel for $495!! Booking class seems to be T. Earns 50% miles flown with SQ, VS, VA, DL, etc. Hi Gary and other readers- Thanks for another great post. I did find the fare but first wonder if anyone has experience with these OTAs (Bookairfare is the one I am looking at). Also, while likely I would go for the nonstop, VA does allow for a free stopover. Does anyone know if these flights allow for stopovers and how you would book that? Specifically I am hoping to stop in Queenstown NZ for a few days of skiing. Thanks again! I am really hoping to take advantage of the sale and start my ski season early!